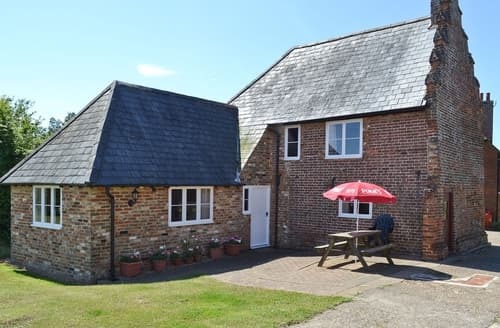 This cottage is close to many outdoor activities, including watersports, fishing and cycling on the Crab and Winkle Way. 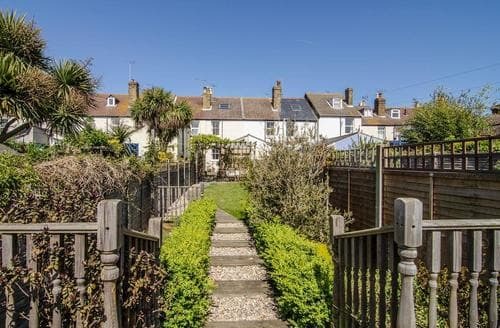 Ideally located just a short walk away from the beautiful Kent coastline, this well-presented cottage is perfect for a coastal escape. 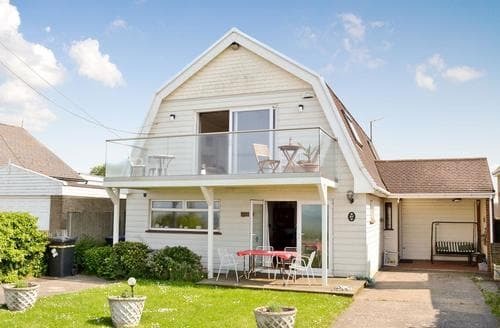 Just a short stroll to the beach, S76857 is the ideal choice for a memorable, family holiday. 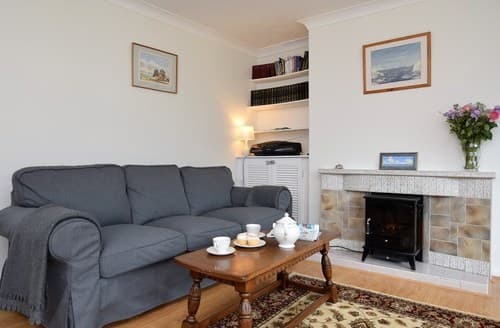 Overlooking one of Broadstairs’ sandy beaches, this is the perfect location to enjoy a family holiday by the seaside. 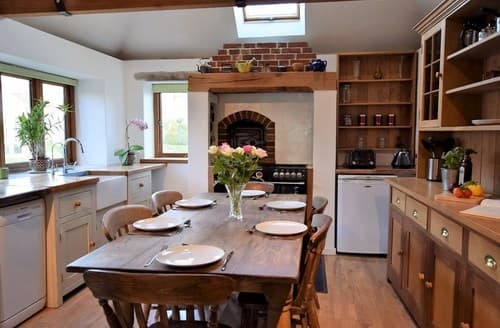 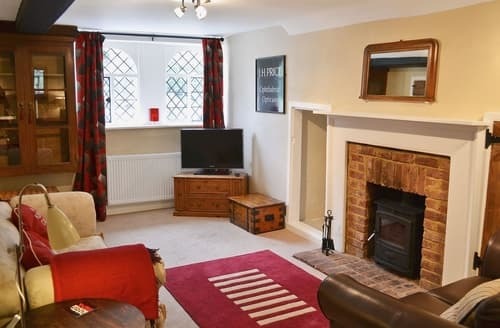 With the benefit of ground floor facilities, this lovely Grade II listed cottage is just 20 minutes from Canterbury. 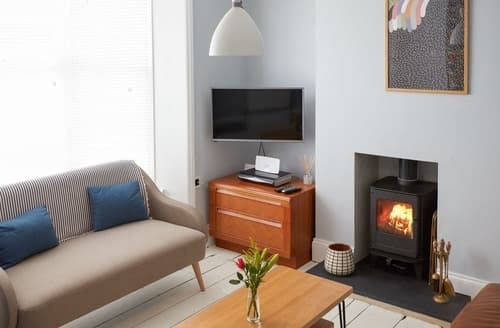 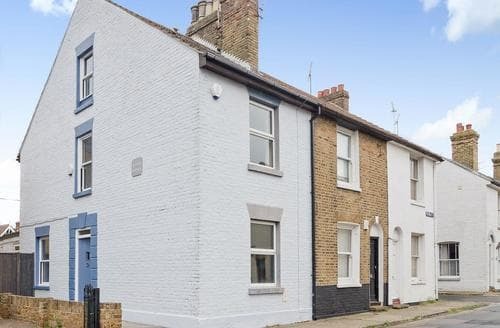 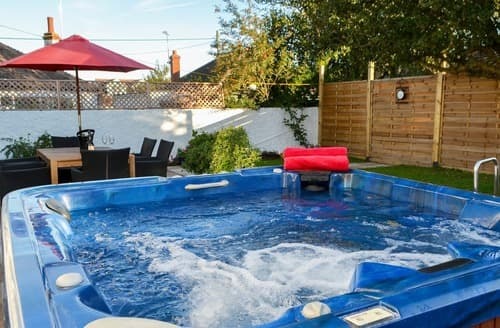 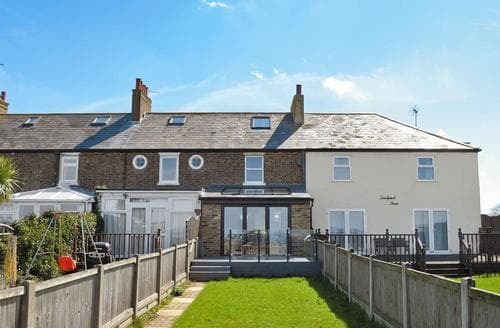 Perfect for families or small groups, just 250 yards from the beach in the lively seaside town of Broadstairs. 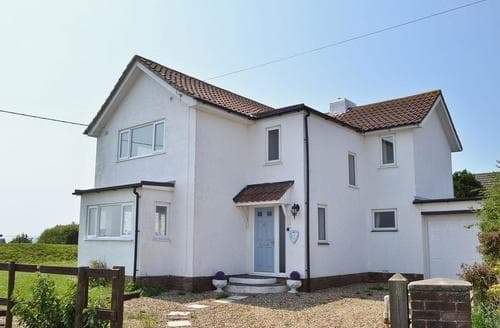 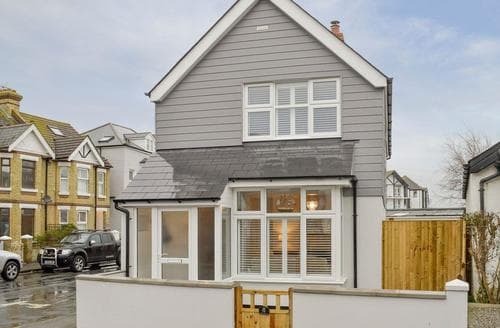 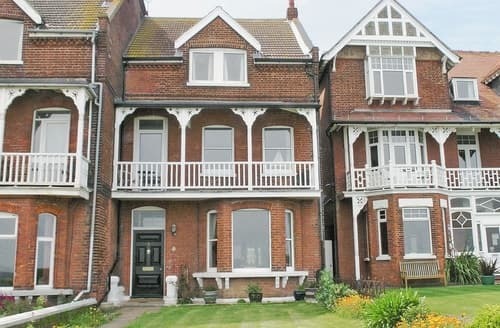 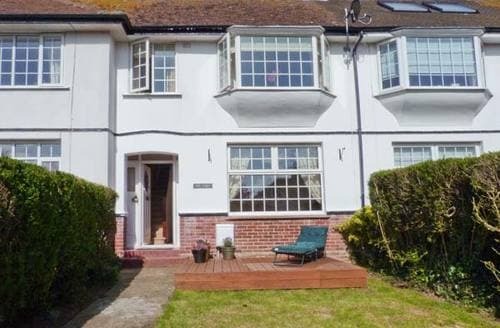 Spacious family home, views over the English Channel from balcony, coastal path leading to White Cliffs of Dover nearby. 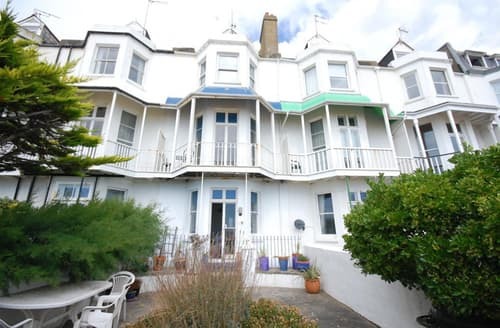 Just yards from the beach and with sea views from the first floor living room, this is the perfect seaside location. 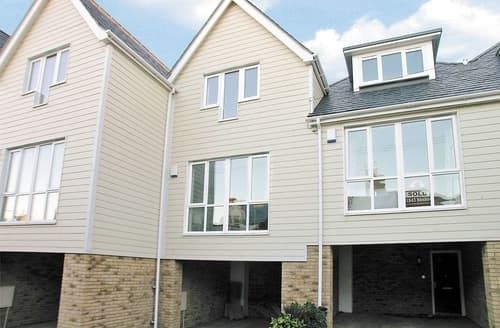 Perfect property for a family or group of friends, ideally located for the Kent coast and Canterbury. 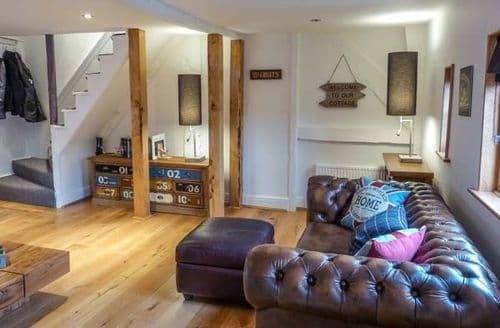 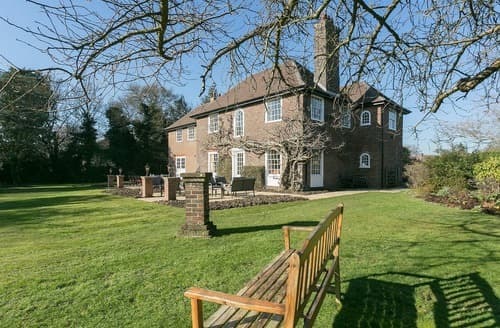 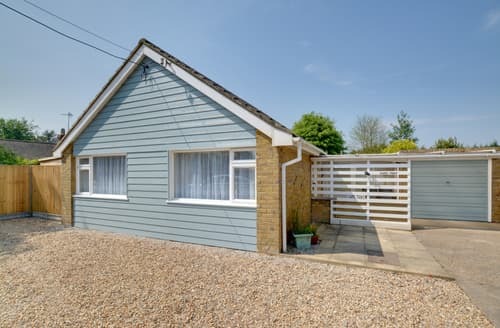 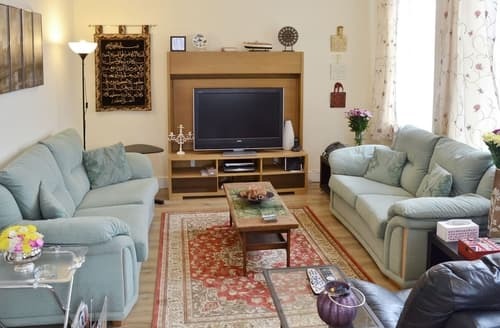 From this spacious and elegant property, which lies on the edge of the North Downs, you can easily visit Canterbury or the coast at Whitstable. 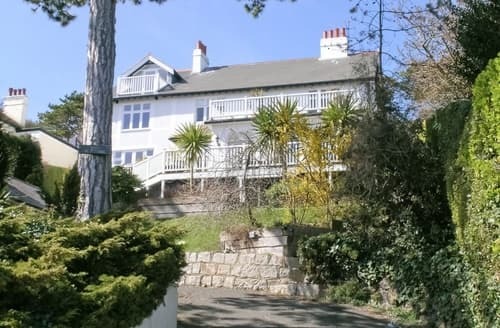 Nestled in the popular village of Capel Le Ferne, this beautiful villa is perfectly situated to enjoy the delightful views that surround. 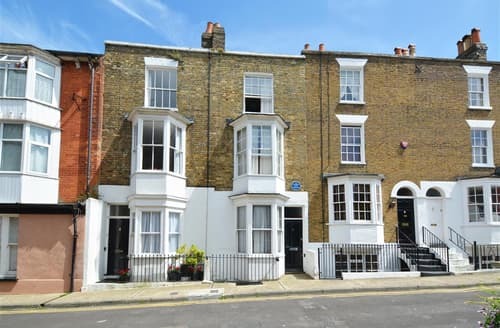 S97027 is ideally situated for exploring the seaside town of Ramsgate with its harbour, yacht marina, maritime heritage, beach and fine architecture. 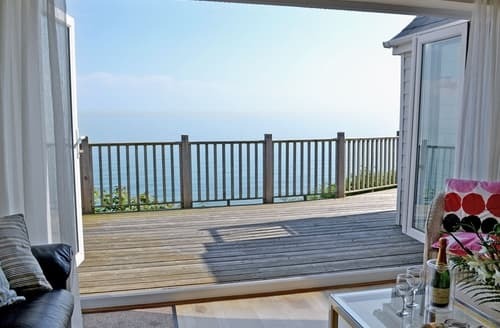 Folding French doors open on to a huge decked terrace and outstanding views across the Channel to France. 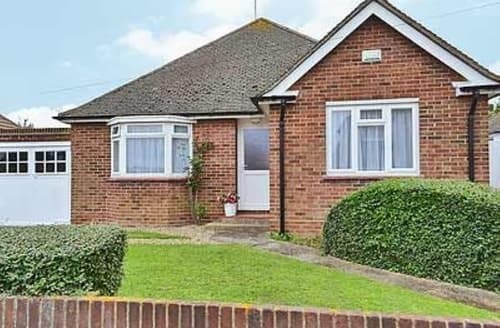 Ideal for exploring the Kent coast, detached bungalow, 200 yards from beach, North Foreland Lighthouse and Viking Trail nearby.